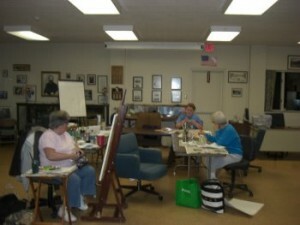 Art Night is a regular activity at the Library. 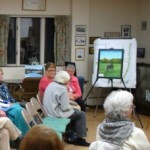 It is held on the 1st and 3rd Friday of every month in Town Hall from 7pm – 9pm. Please bring your own project and supplies if you have them, the library does have some water color, drawing and acrylic supplies.